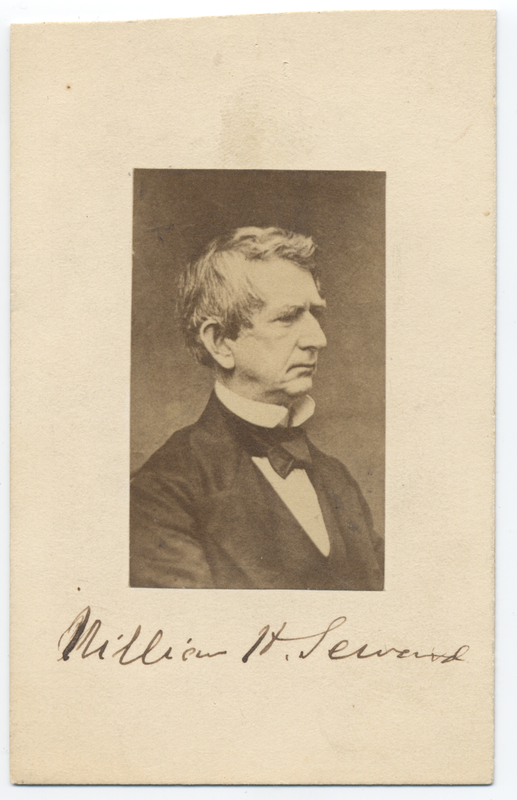 Portrait of William Henry Seward from the 1850's. 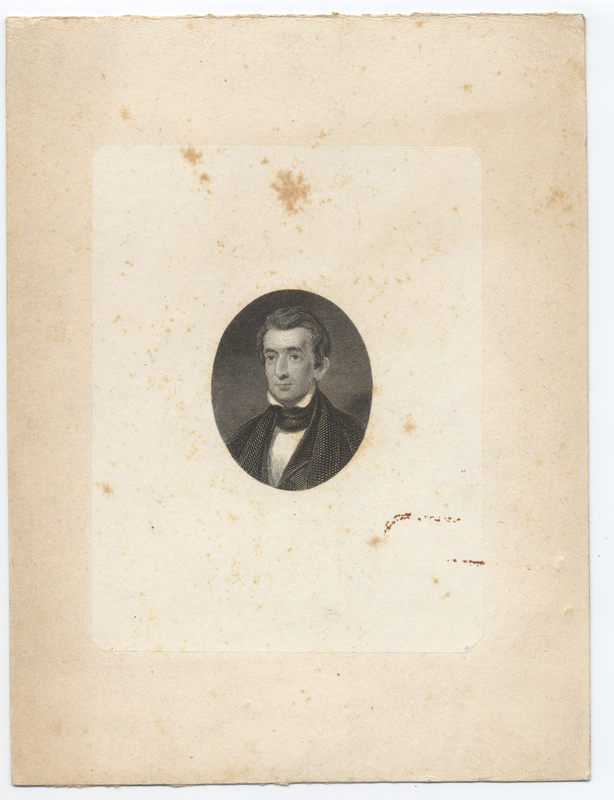 Carte-de-viste of William Henry Seward from the 1850's. 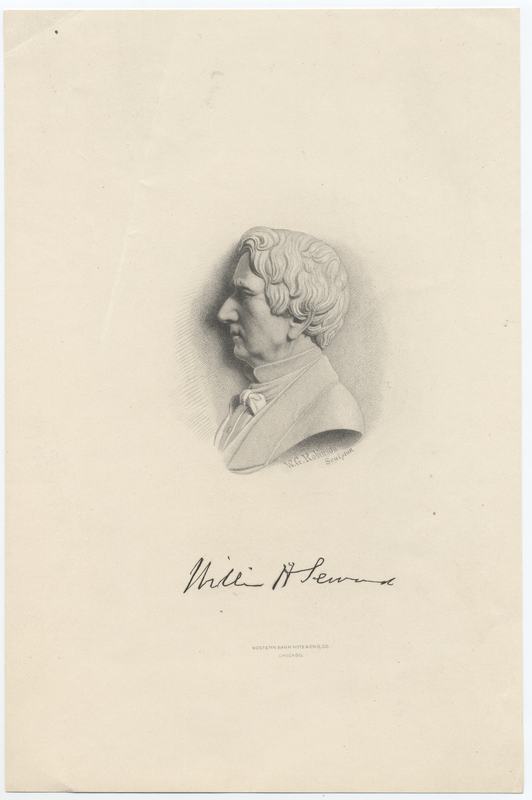 Portrait of William Henry Seward from the 1830's. 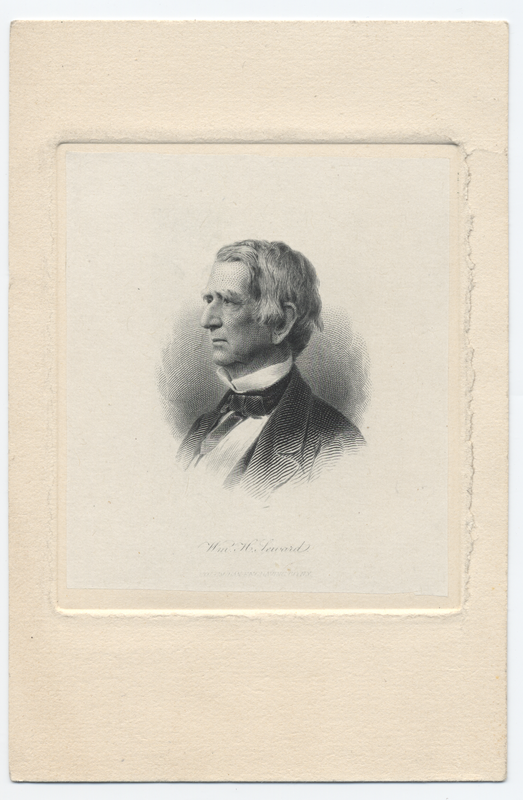 Portrait of William Henry Seward from the 1860's published by Columbian Engraving Company, NY. 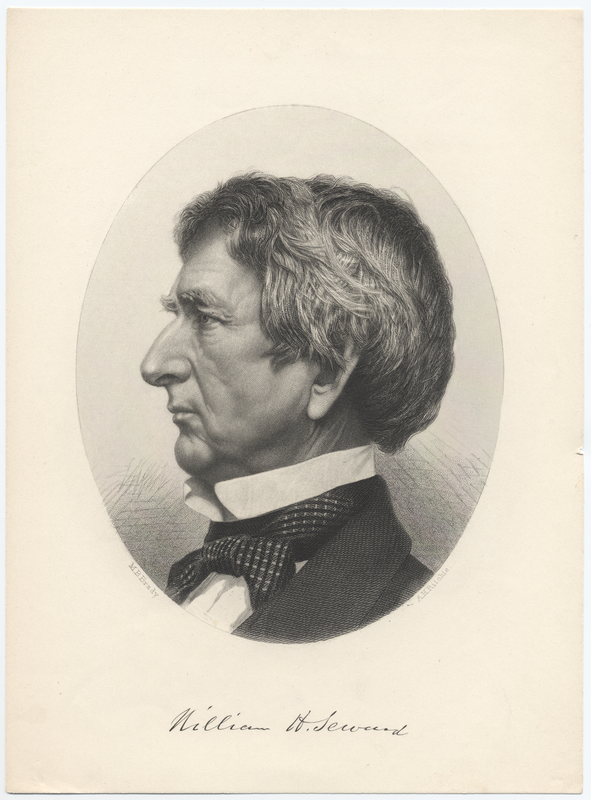 Print of a bust profile view of William Henry Seward from the 1860's, sculpted by W. G. Robinson and published by Western Bank Note & Eng Co, Chicago. 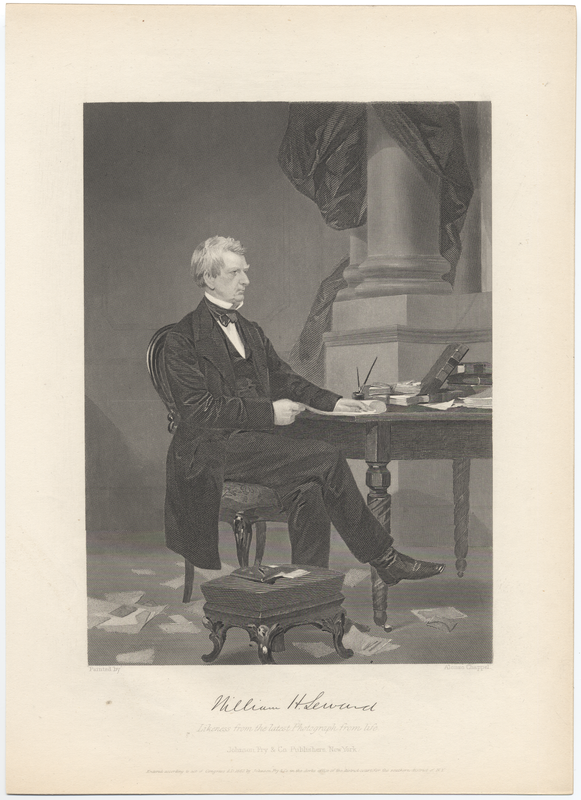 Portrait of William Henry Seward in the year 1863, engraved by A. H. Ritchie. 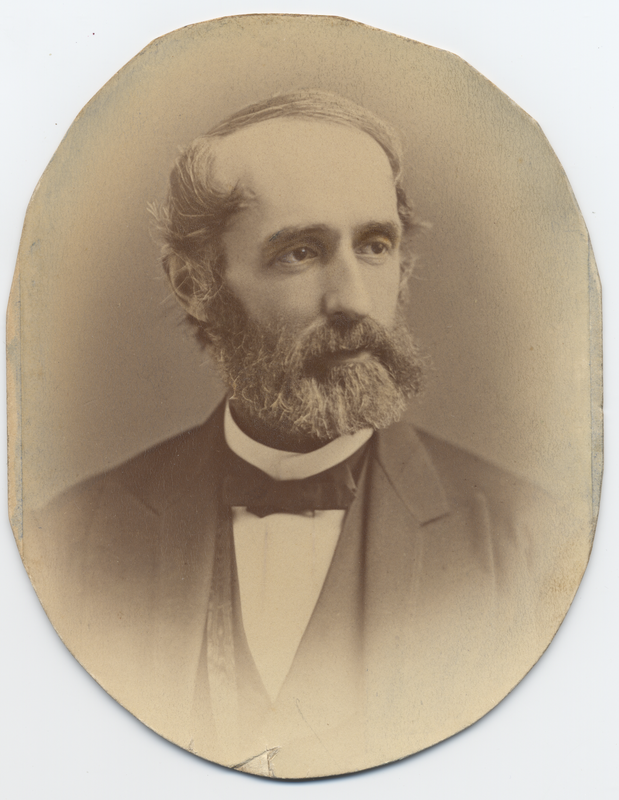 Portrait of William Henry Seward sitting in the clerks office of the southern New York district court in the year 1862, painted by Alanzo Chappel and published by Johnson Fry and Co Publishers. 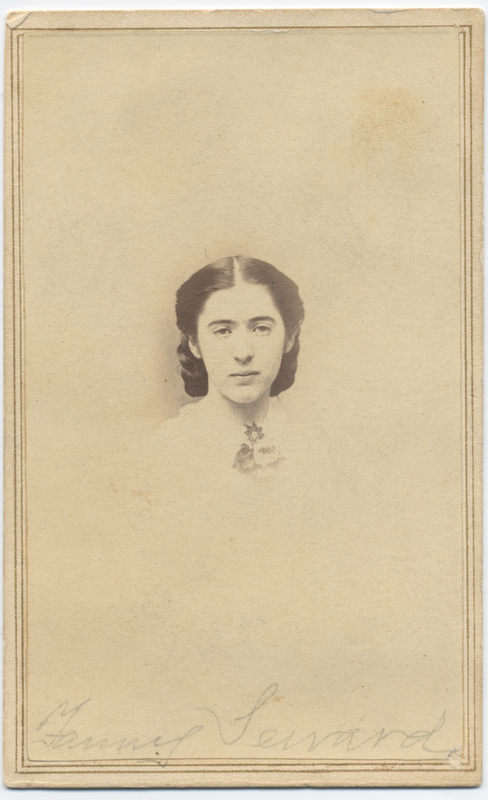 Carte-de-viste of Frances Adeline Seward in the year 1864, created by artist S. L. Upham and published by Fowler 77 Genesee Street, Auburn NY. 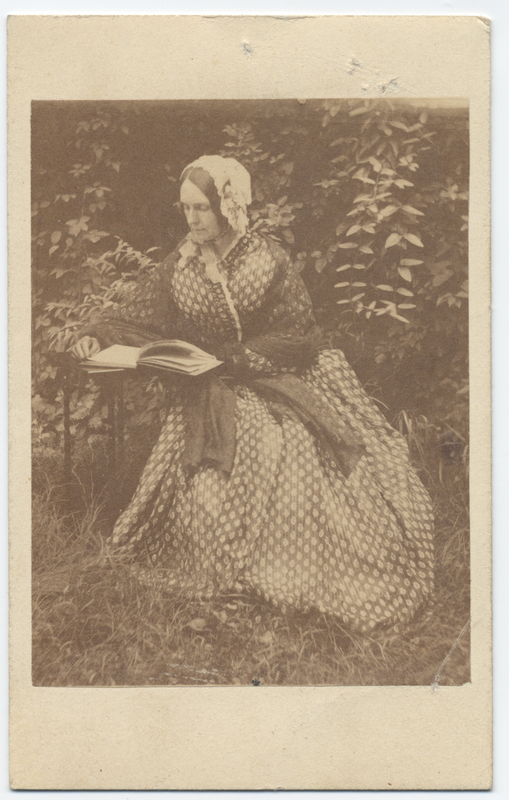 Carte-de-viste of Frances Miller Seward reading in her garden in the year 1860. 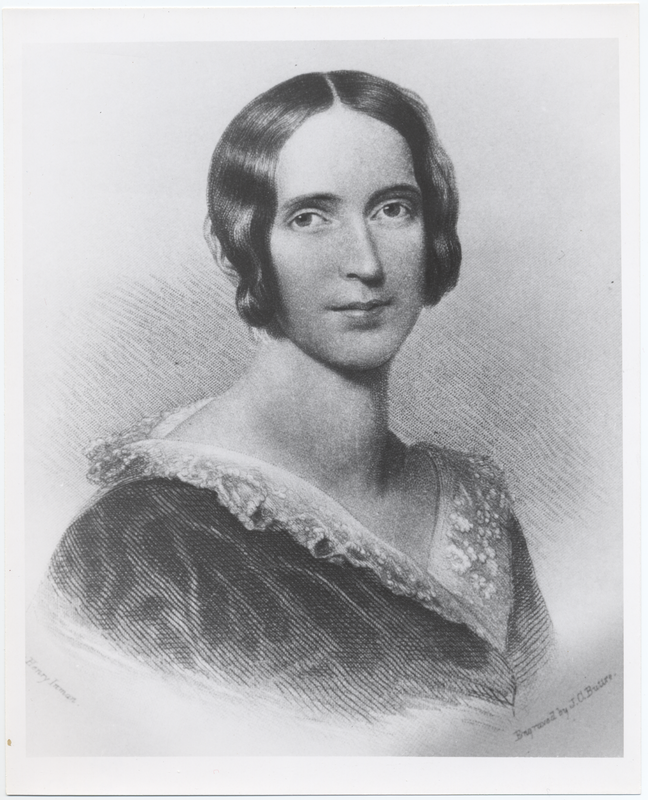 Portrait of Frances Miller Seward in the year 1843, painted by Henry Inman and engraved by J. C. Buttre. 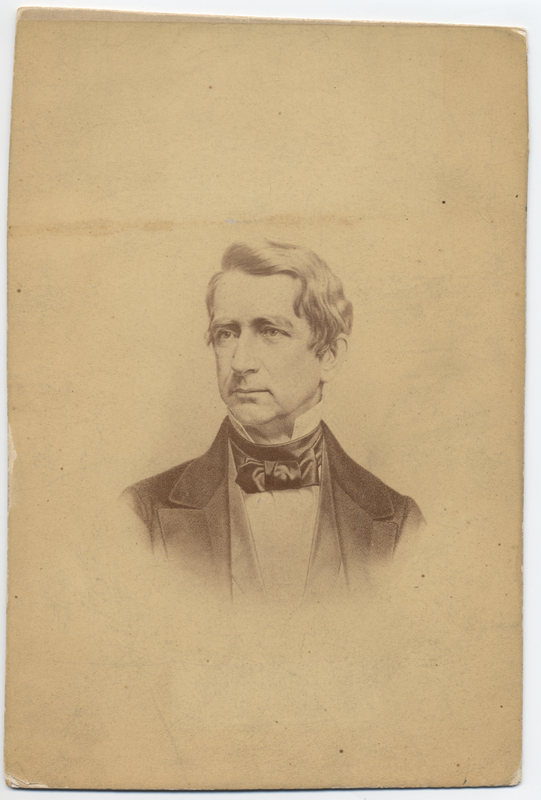 Portrait of Augustus Henry Seward from the 1860's. 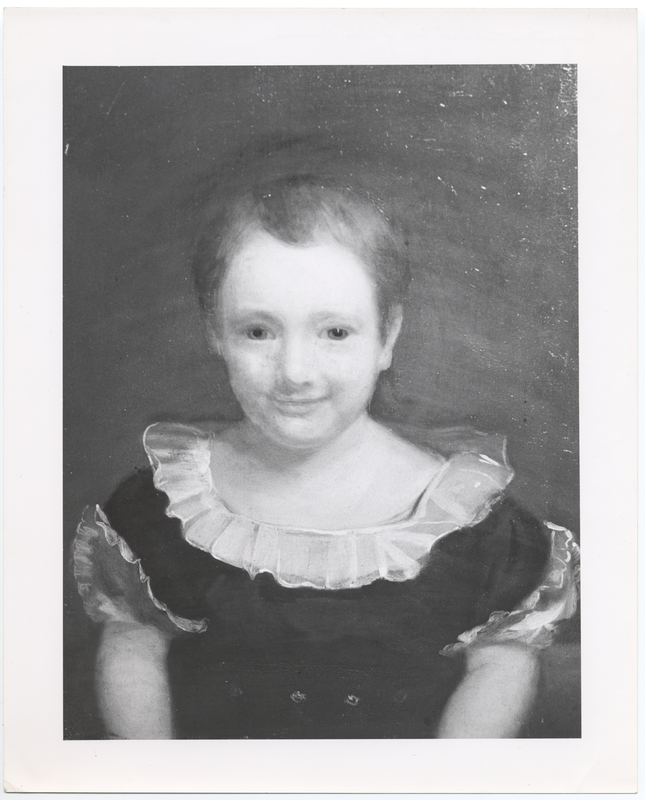 Portrait of Augustus Henry Seward as a toddler. 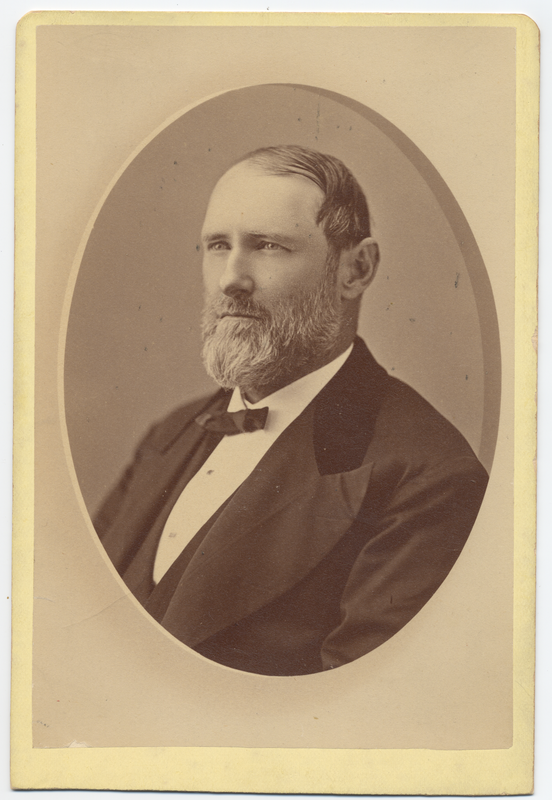 Portrait of Frederick William Seward from the 1870's, photographed by R. E. Churchill. 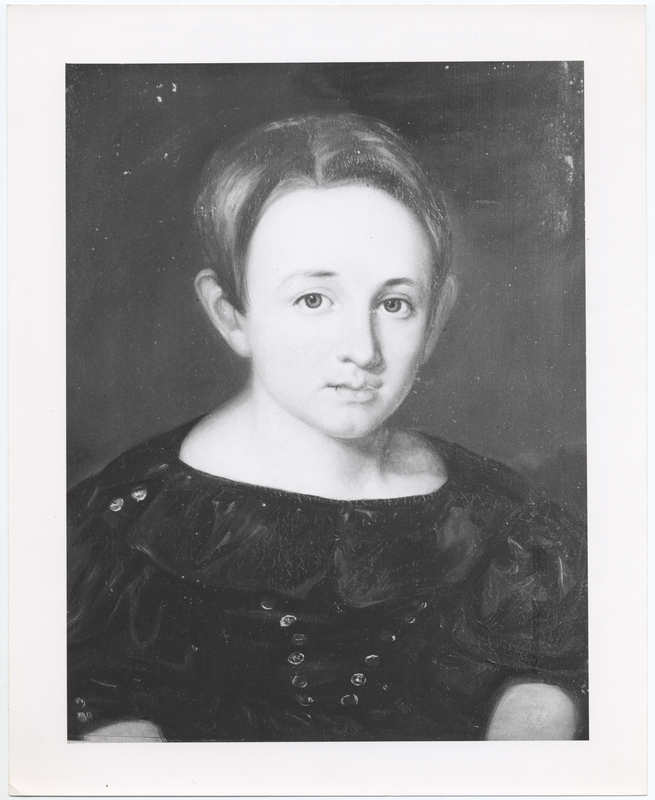 Portrait of Frederick WIlliam Seward in the year 1842, painted by John Carlin. 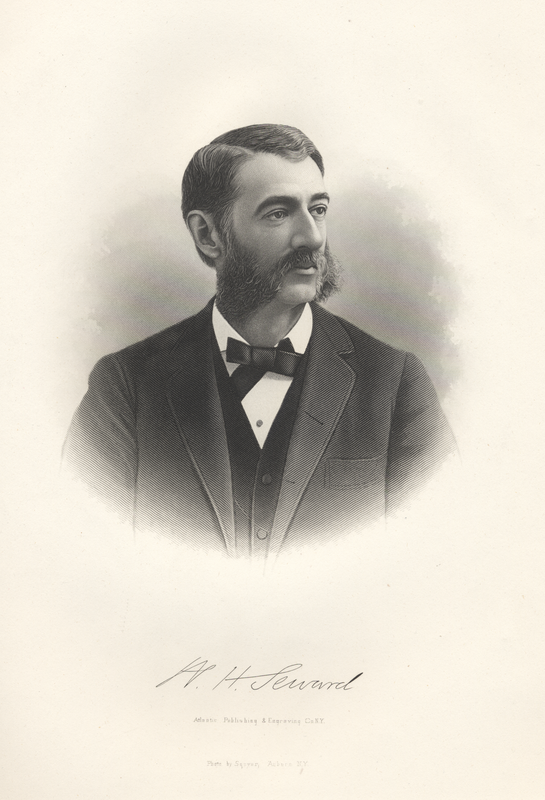 Portrait of William Seward Jr. from the 1870's, photographed by Squyer H. Seymour and published by Atlantic Publishing & Engraving Co, NY. 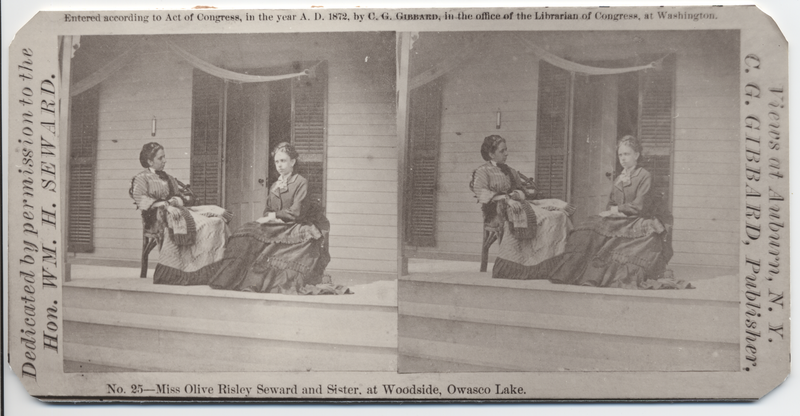 Stereoscope photograph of Olive Risley and Harriet Risley in the year 1872 published by C. G. Gibbard. Stereoscope photograph of the Seward family: Augustus Henry Seward, William Henry Seward, Frances Miller Seward, William Henry Seward Jr., Janet MacNeil (Watson) Seward, Anna Seward, Frances Adeline Seward, Cornelia Margaret Allen, and Frances Worden Chesebro between the years 1864 and 1865, photographed by H. R. Lindsly. 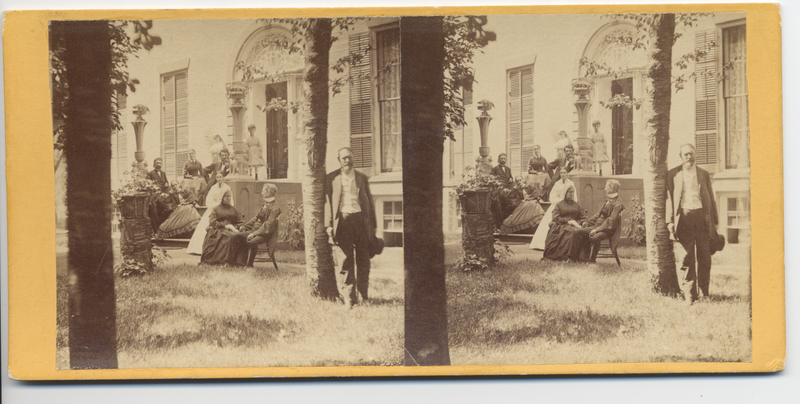 Stereoscope photograph of the Seward family: Augustus Henry Seward, William Henry Seward, William Henry Seward Jr., Janet MacNeil (Watson) Seward, Frances Adeline Seward, Cornelia Margaret Allen, Frances Worden Chesebro, and Anna Seward between the years 1864 and 1865, photographed by H. R. Lindsly. 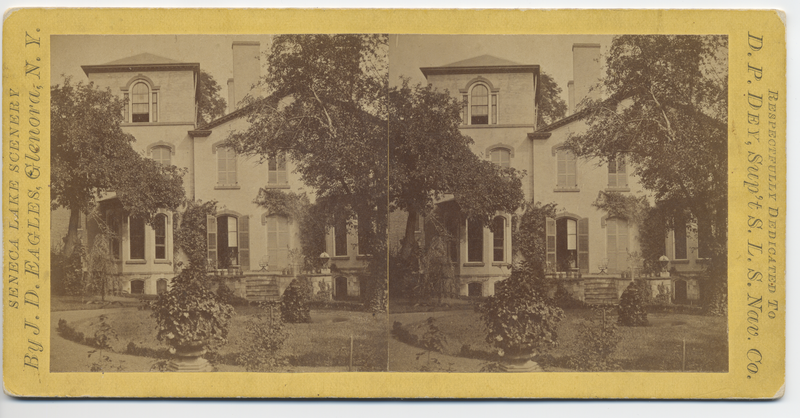 Stereoscope photograph of the Seward residence in Auburn, New York in the year 1877, photographed by J. D. Eagles.